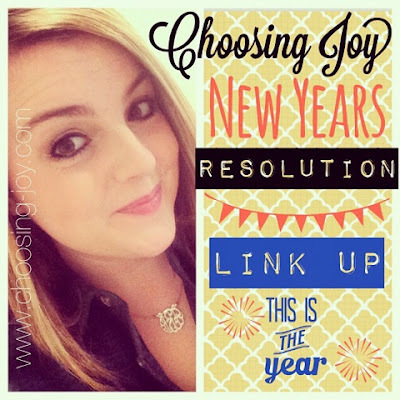 Choosing Joy: My 5 New Years Resolutions- Link up! 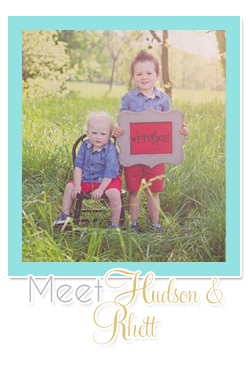 My 5 New Years Resolutions- Link up! 1. Read 30 Books in 2015. I will document the books I am reading periodically here and on my Instagram. 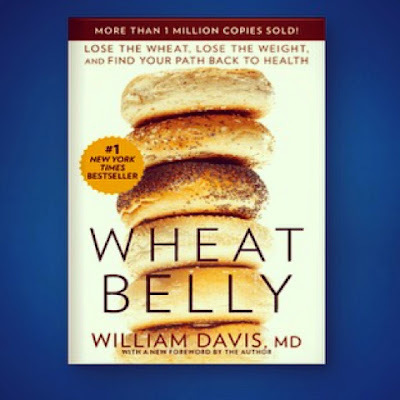 Right now I am reading "Wheat Belly". So we will count that as book number one! 2. Continue my journey and lose the last 40 lbs and hit my goal weight before swimsuit season. I've been stuck for awhile. It's my own fault but I have made a change. I've been eating Gluten Free for almost three weeks now and have begun tracking everything I am eating again. And I gained NO weight over Christmas with very little working out. I'd say that's a win! My totals for the year! 3. Eat whole foods, cut out processed junk. Drink 90 oz of water a day. That speaks for it's self. 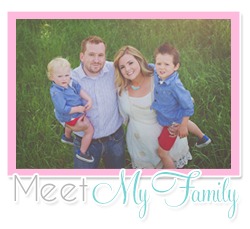 Cutting out processed stuff in general- For me and my family. 4. Run 4 Races. One each season. Starting with a 5k and hopefully ending with a Half Marathon or at least training for one. I love to run and love races. 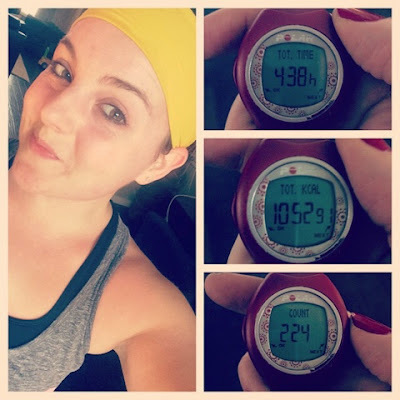 I have set some goals for myself to push myself in running this year! 5. Hit 5 Star Diamond with Beach Body. This is a hefty goal that I am FAR from. But I want to set high goals for myself and I know that I can do it if I put my heart and soul into it. I love Beach Body and the income that it's provided us, my short term goal is to be able to pay our house payment each month with Beach Body alone. 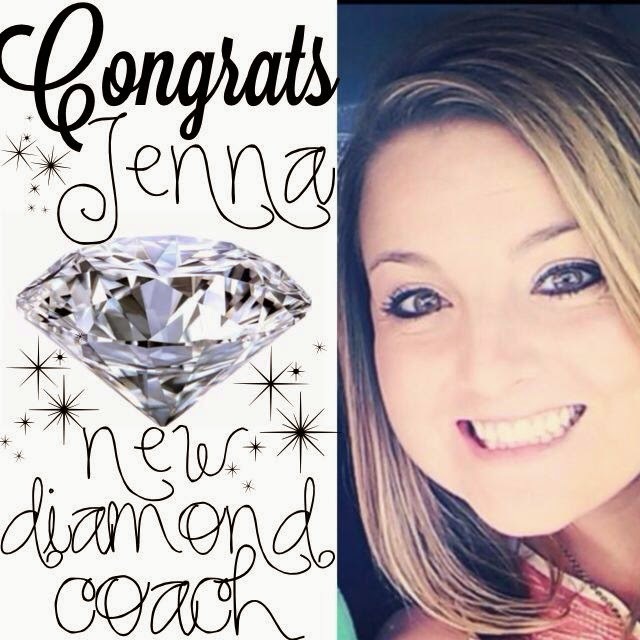 I'd love to find some passionate people to join my team who can join me in this amazing business. In 2015 I am getting to go on my first Beach Body business trip to Nashville. It's going to be a big year! This is from July! Want to further this business!!! Those are my resolutions. I'd love to see yours if you've written a post you can link up below and add to your blog that we are linking here! I can't wait to see your goals for 2015! These are ambitious goals, very motivational! I thought your first resolution was to read 300 books and I was like, that's impossible! 30 is definitely doable! I want to read a book a month, though I haven't listed it as a resolution because I'm not convinced I can do it.